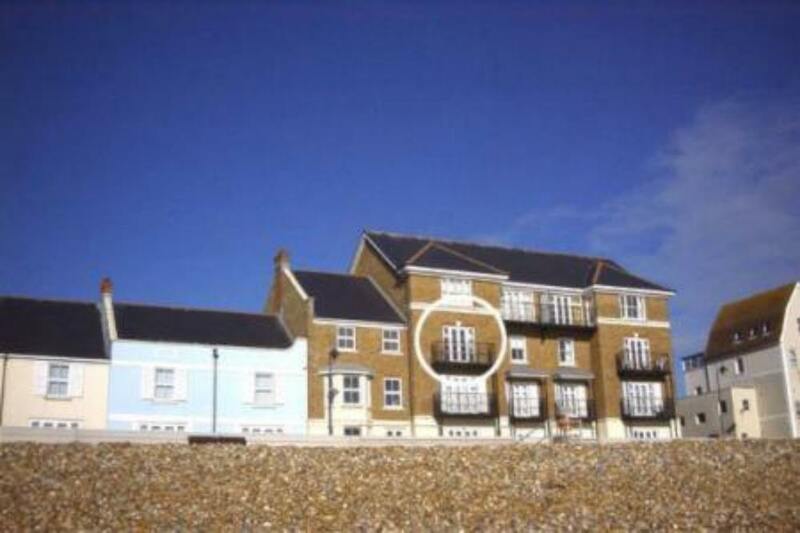 Stunning south-facing ocean views across the channel, from sunrise to sunset, await at this beautiful apartment overlooking unspoilt beach at Hythe, a historic Cinque Port and one of the most popular, ancient towns in Kent. The property is as new and features an extremely high level of quality facilities. Private off Road parking is available for 2 cars, hardwood flooring, original oil paintings and designer furnishings give this contemporary second-floor apartment a spacious, light feeling. 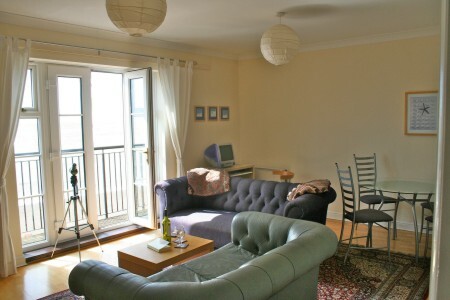 This is probably the closest you can get to France in a luxury apartment! The main double oceanfront bedroom features its own en-suite shower room with toilet and basin. The second bedroom is a spacious double, and the main bathroom includes shower, bath, toilet and basin. 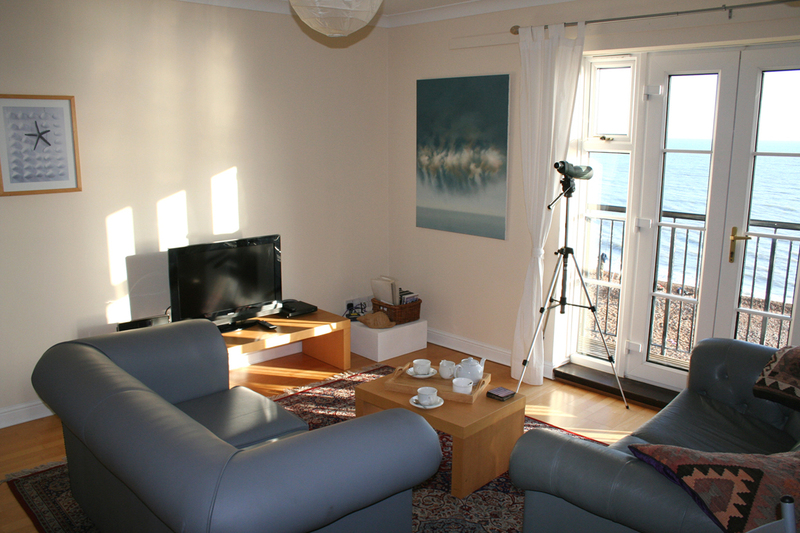 The open plan lounge/dining space is tastefully furnished and includes CD, DVD and wide screen digital TV, it has a safe balcony overlooking the beach and views across to France. The well-equipped kitchen and separate utility room have everything you need to fully enjoy your stay. There is secure and easy access by lift or stairs with video-phone entry. 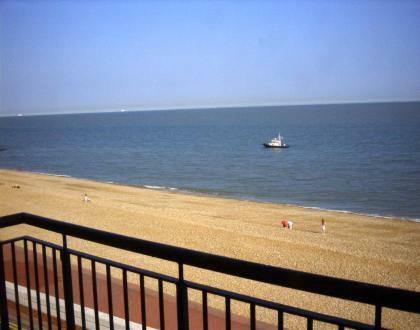 Set on Hythe’s wonderful seafront you can relax in bed with the window ajar and enjoy the sounds of waves breaking on the shore. Look out to sea with the telescope. Hythe has a great high street within walking distance, there are two good supermarkets, petrol stations and all the amenities you would expect from a town of this size. 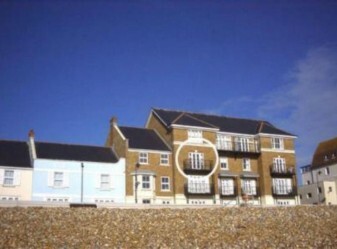 Walkers can enjoy the level seafront walks in either direction on the promenade or on the beach. The famous Romney, Hythe and Dymchurch narrow gauge railway is close by as is the chance to rent your own boat on the Royal Military Canal. The town has many restaurants including an excellent beachside fish restaurant just 200m away. 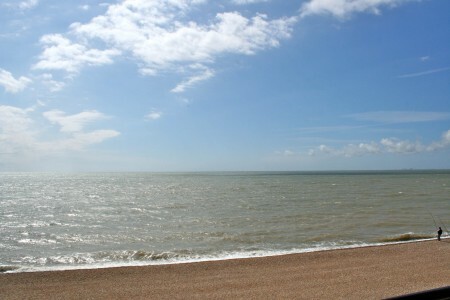 Folkestone, Dover, Ashford and Canterbury are just a short drive and all worth a visit.